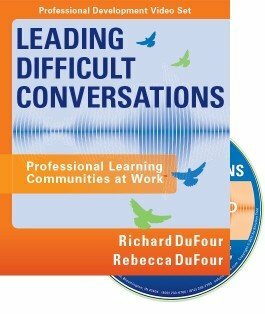 Learn discussion strategies to address the conflicts that can result from transforming a school into a professional learning community. 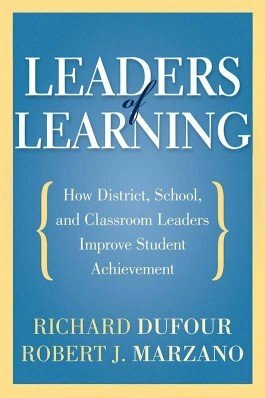 The authors examine how district leadership, principal leadership, team leadership, and effective teachers can improve student achievement. 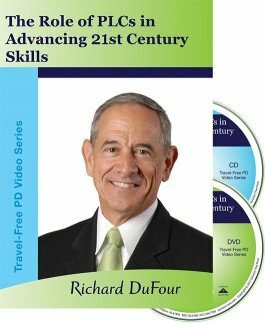 Dr. DuFour explores fundamental characteristics of professional learning communities and demonstrates the link between PLCs and 21st century skills. Dr. Marzano provides a blueprint for how schools and districts can develop teacher expertise. Learn how response to intervention (RTI) systems, combined with a professional learning community foundation, create a powerful system for achieving high levels of learning for all students. In this breakout session, Mike shows how professional learning community practices provide the foundation for a successful intervention program and offers practical, effective strategies for beginning to build that foundation. 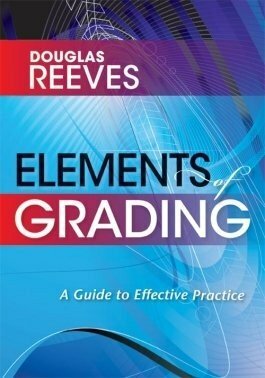 Learn several strategies for improving grading practices, while examining the common arguments against reform. 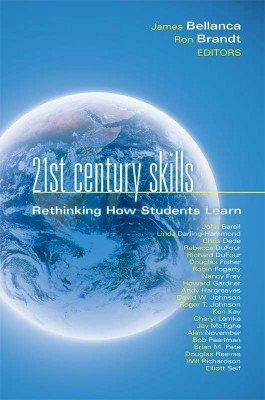 The book includes examples, case studies, and opportunities for reflection. 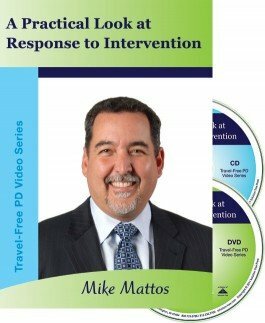 Learn how to create a highly effective intervention program and gain practical, proven intervention ideas that are timely, targeted, and systematic. 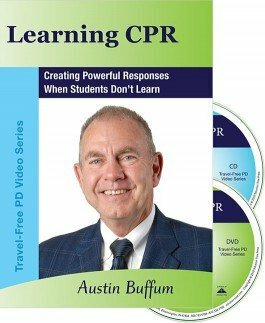 Dr. Buffum shows you how the big ideas of a PLC are foundationally important when implementing RTI.